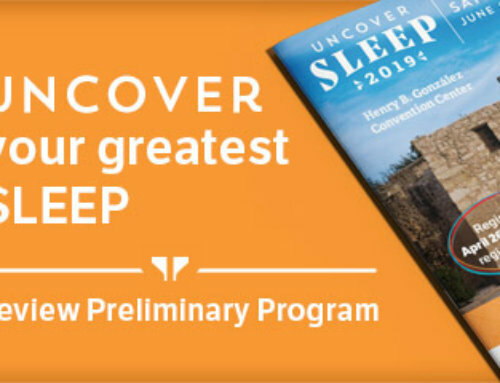 On March 5–16, 2012, the AASM will hold a two-week An Introduction to Sleep Technology: An A-STEP Course at the AASM national office in Darien, Illinois (a suburb of Chicago). Centers interested in sending their new technicians to this course have the option to take advantage of a new financing option where you pay just $500 at the time of registration (the balance of the registration fee due 4 week prior to the course). The deadline to participate in this financing option is Monday, February 6, 2012. 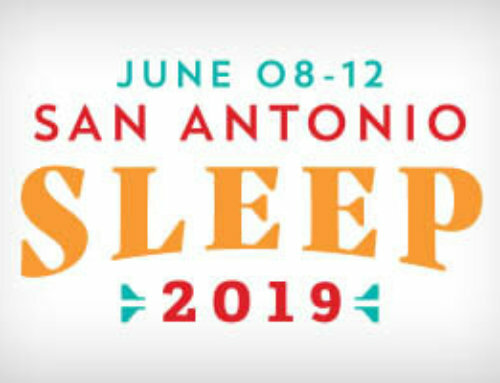 Facilities interested in sending their new technicians to this course can visit the Sleep Education Series portion of the AASM website for more information or to register. Questions may be directed to the AASM meeting department by sending an email to education@aasm.org or by calling 630-737-9768.